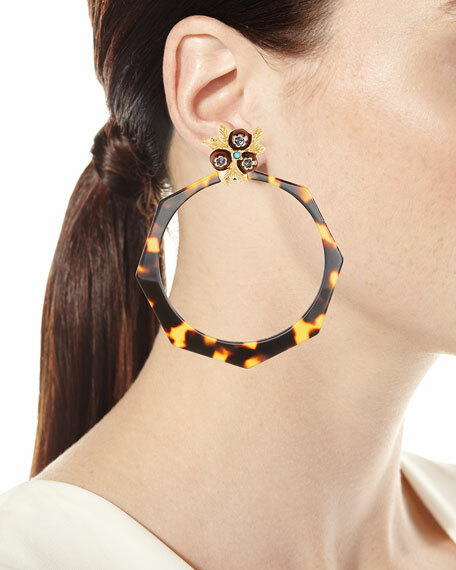 Octavia hoop earrings by Gas Bijoux. 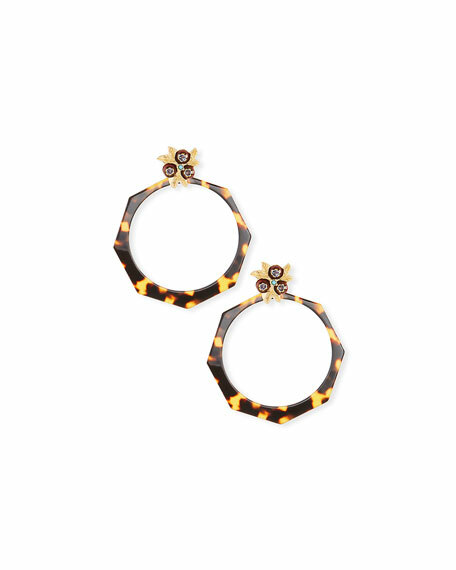 Brown tortoise shell acetate hoops. For in-store inquiries, use sku #2556848.